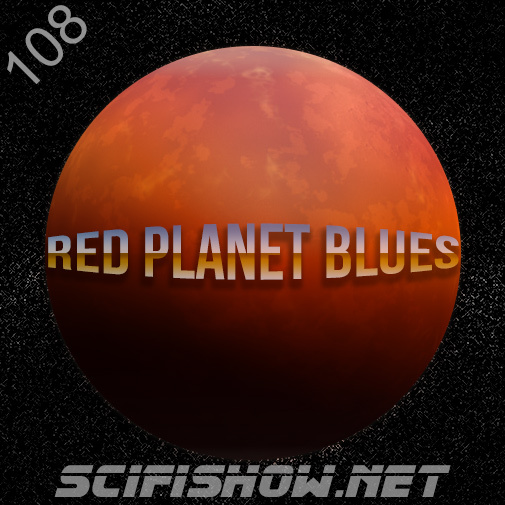 The Sci-Fidelity Podcast: The Sci-Fidelity Podcast 108 "Red Planet Blues"
This show is provided completely free with no 3rd party advertisements. Did you know that you can help support the show by giving us an Extra Life. It's easy, and free. Thank you for your support.